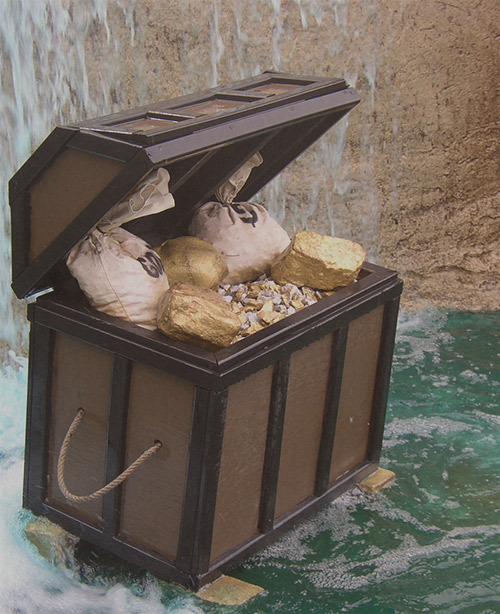 Join our Expedition Guides in an atmosphere of family fun and enjoyment as you follow in the footsteps of Professor Ephraim “Duffer” A. Hacker in his search for gold and diamonds. 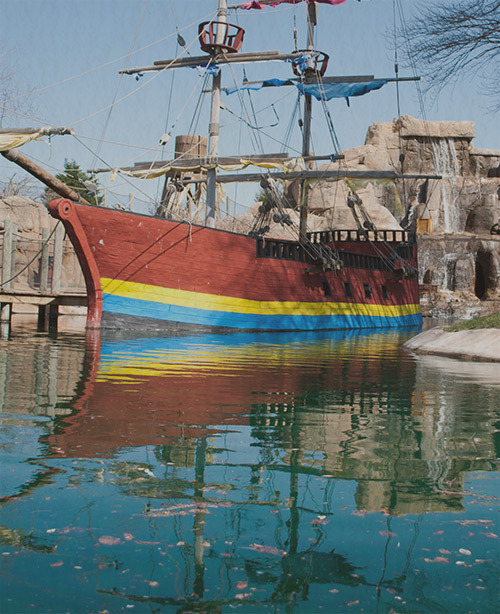 You will travel through caves and volcanoes, over waterfalls, and around cliffs as you search for “Lost Treasure”. 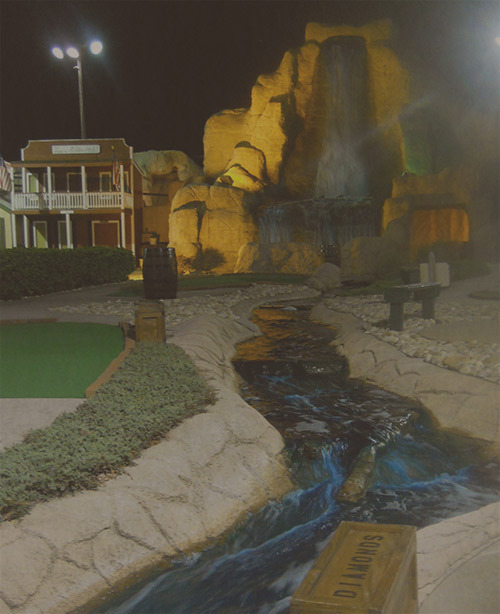 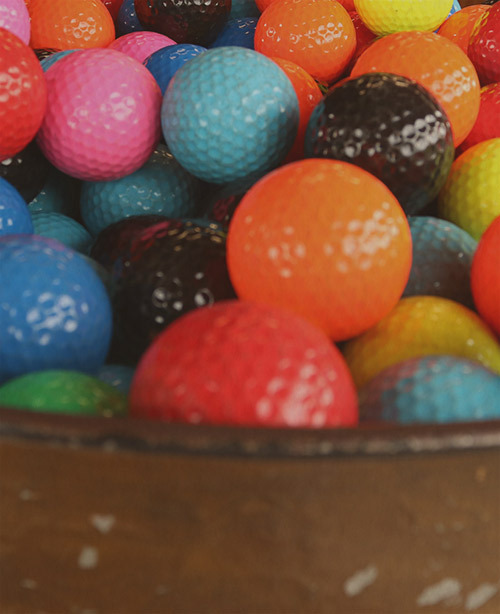 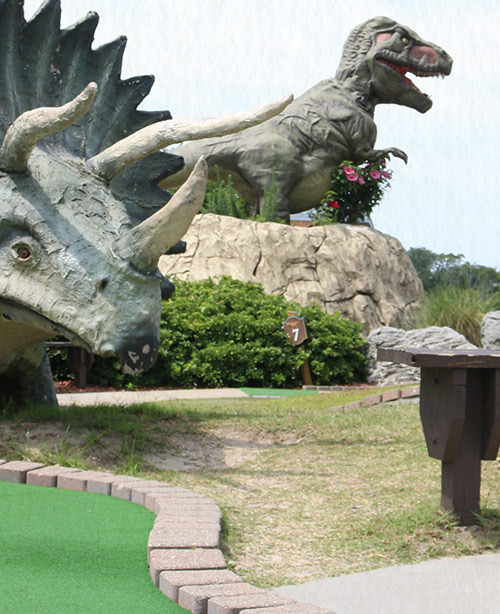 Professor Hacker went on nine different expeditions with locations around the Eastern United States each park offers two fun and exciting 18 hole mini golf courses. 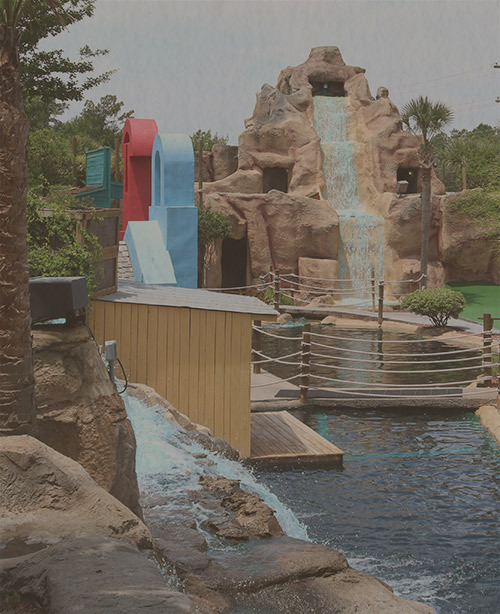 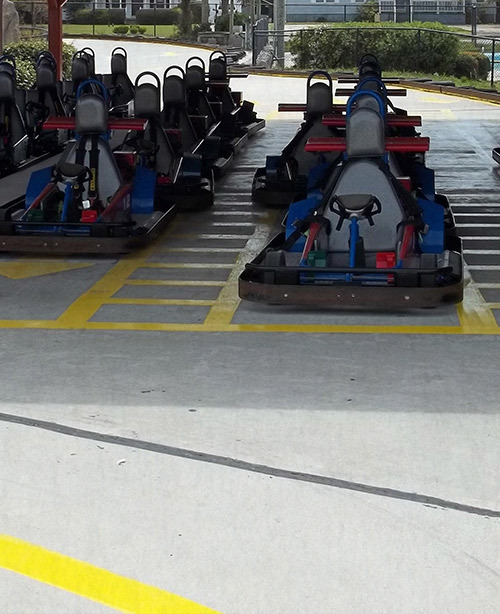 Some of Professor Hacker’s quests have other, smaller adventures to enjoy such as go carts, bumper boats, an arcade, and a maze. 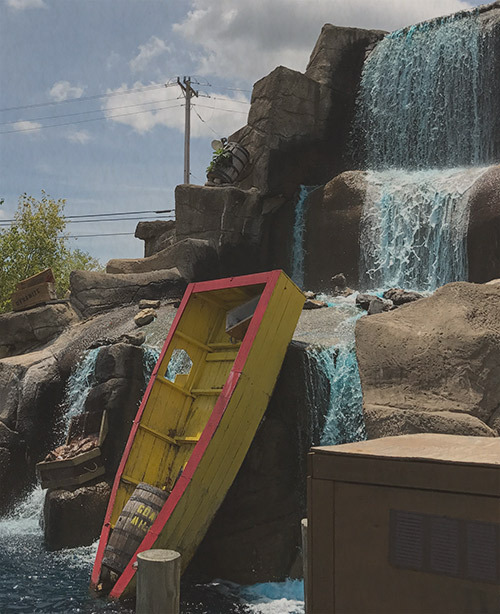 A mining train was also discovered on a few of Professor Hacker’s explorations that will take you on an exciting ride to the top of the mountain where you’ll choose which of Professor Hacker’s expeditions you’d like to follow on his, and your, search for gold or diamonds. 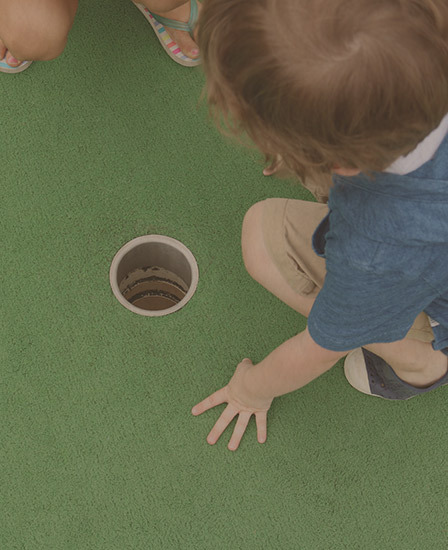 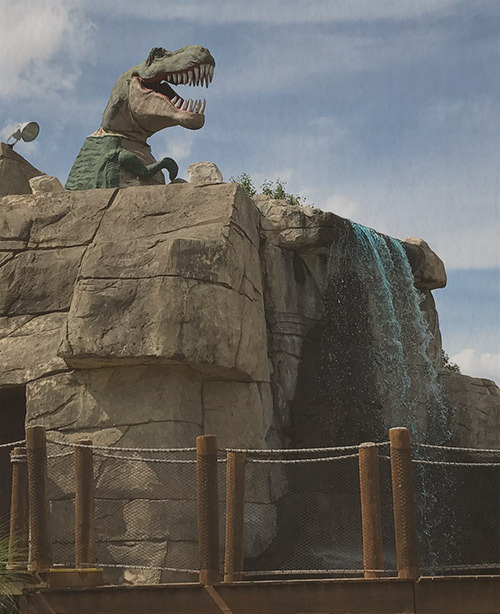 A fun and exciting mini golf adventure with many surprises awaits you at Professor Hacker’s Lost Treasure Golf!